SAHAJ –Scalable, homespun and agile solution to build your business requirement. From Payroll management, employee finance, statutory compliance, loans and advancements to incentives, deduction etc all under one umbrella. For years, the human resources (HR) function has shouldered much of the responsibility for managing people, in a largely segregated operation. Technology advances will change all this, by integrating talent management into the fabric of everyday business. Now,Overcome the hurdles of constant payroll updates from taxation to regulatory changes. 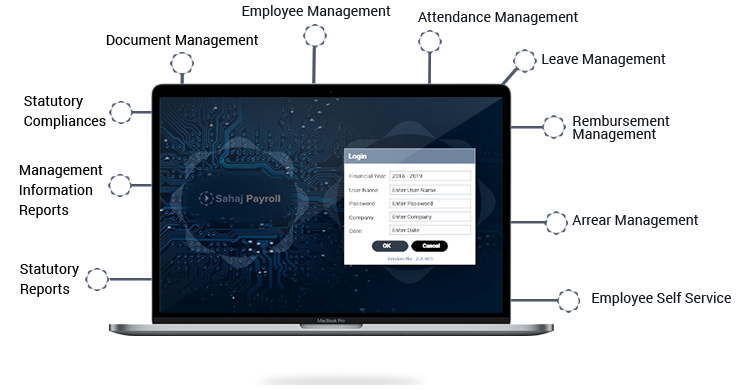 With sahaj PAYROLL just by single click you will be able to ensuring accurate and timely payment of salary adhering to the various laws and regulations. Customize as per organizations specific rules. 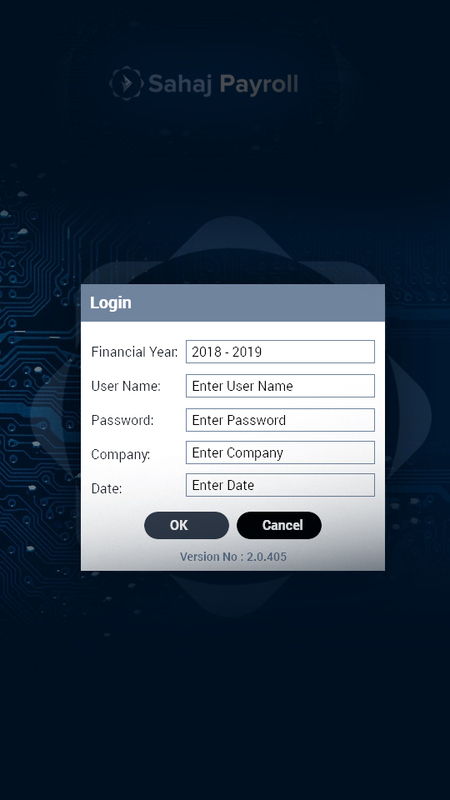 Define your logics with taxation, earnings, arrears , leaves, attendance and many other features. Complete HR solutions at a single place. 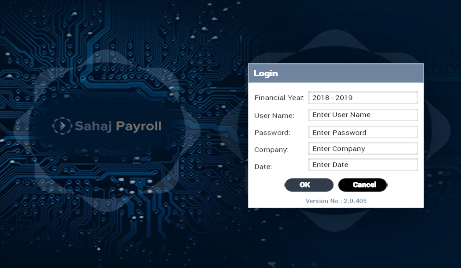 A comprehensive Payroll Solution which includes the bulk of all the business resource solution from Time office, PF, ESIC, Income Tax, Leaves, Reimbursement etc. Integrate your payroll processing with attendance , leave and real-time experience. 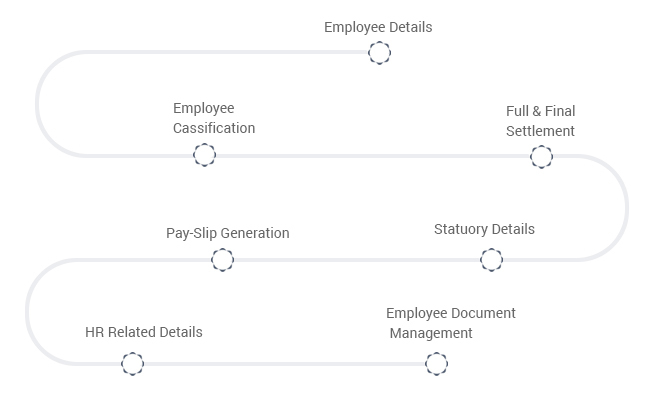 No Need to maintain daily diaries for payroll process and updation of previous months. Automate that with us.